Our production capabilities extend from prototyping to intricate assembly. Our full-service production facility stands ready to serve. 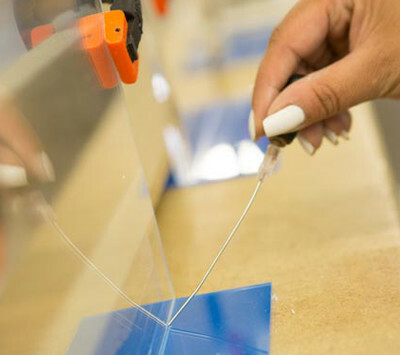 We’ll guide you through the process of producing your specialized plastic component, from engineering, prototype fabrication, and final manufacturing all the way through packaging and shipping your product. 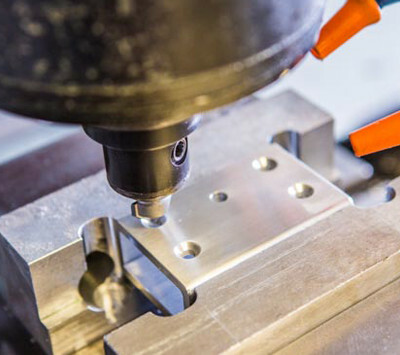 Our years of experience and continuous investment in the best equipment and training available allow us to provide extensive custom plastic machining and assembly services. With a more than 110,000 square foot facility at your disposal, we can store completed inventory on site. Plus, our extensive network of partners allows us to provide delivery and drop shipping services anywhere in the world. 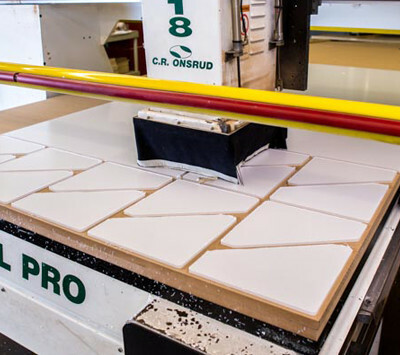 Ask us today about how our custom plastics manufacturing capabilities can benefit your business.